ClickCease » Blog » AdSpy: Track Competitor Google Ads Automatically. AdSpy: Track Competitor Google Ads Automatically. We have created an awesome new tool for ClickCease users: AdSpy! Creative – See what their ads look like. Notify you of new competitors. Business is war. In war you have an enemy; in business, there’s always a competitor. (If there isn’t, there probably isn’t a market). Knowledge of the enemy’s dispositions can only be obtained from other men. No, we’re not encouraging you to kidnap your competitors employees or hack into their computers (though that would give you pretty dope intel…). 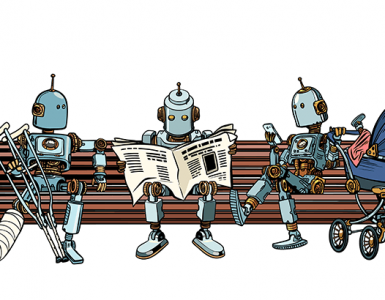 And unless you’re Tom Cruise and have a team of precogs at your disposal, you can’t tell the future (but if you do, we’d like to use your service…oh, you probably already knew that). Alright, enough Sun Tzu. He doesn’t even know what Google is. So there’s no question that having some knowledge about what your competitor is doing is valuable for your business. There are tons of useful pieces of intel you can gather from tracking competitors across their Google ads, changes their website, tweets, Facebook posts, Instagram pictures, etc. On the other hand, it probably isn’t very healthy to obsess over what your competitors are doing either. Your time is limited and tracking competitors when trying to grow your business may not have the best ROI. There’s a better way to do it though, both in terms of effectiveness and time: competitor tracking software. Why competitor tracking is important (vs tracking social and updates). One of the reasons why tracking your competitors ads is more important than just tracking their updates and social profiles is that companies will usually only advertise things that they are serious about. For example, if your competitor is seriously testing out a new feature (and especially if PPC is one of their primary acquisition methods), they may test it out by running ads. You could search for your competitor or for a search term every day, but you have better uses for your time. All you have to do is enter keywords into a competitor tracking tool and it will keep you up to date automatically. Or maybe you want to know where your ads rank compared to your competitors ads. 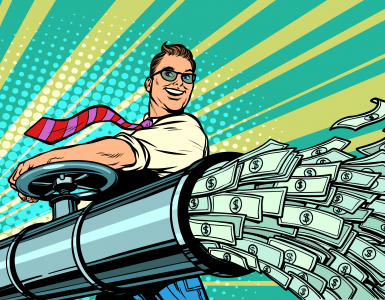 If your competitor starts paying more for ads and ranking higher, wouldn’t you want to know? A competitor tracking tool can alert you about this kind of activity too. Perhaps a new competitor started advertising on one of the keywords you usually dominate. Again, you should know about this. But unless you perform a search with this search term/keyword every once in a while or even every day, you could miss a new advertiser. This is obviously a job for software that can monitor your keywords 24/7. 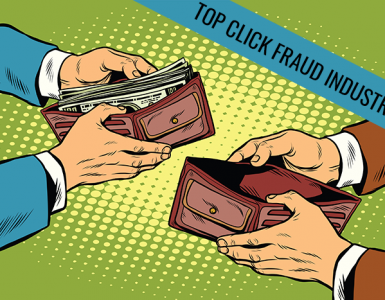 Since competitor clicks are one of the leading causes of click fraud, we understand that the most ruthless war between competitors can be in the paid ads arena. We created a competitor tracking tool within ClickCease. It’s called: AdSpy. Here are some screenshots of the tool, we think its very pretty too! 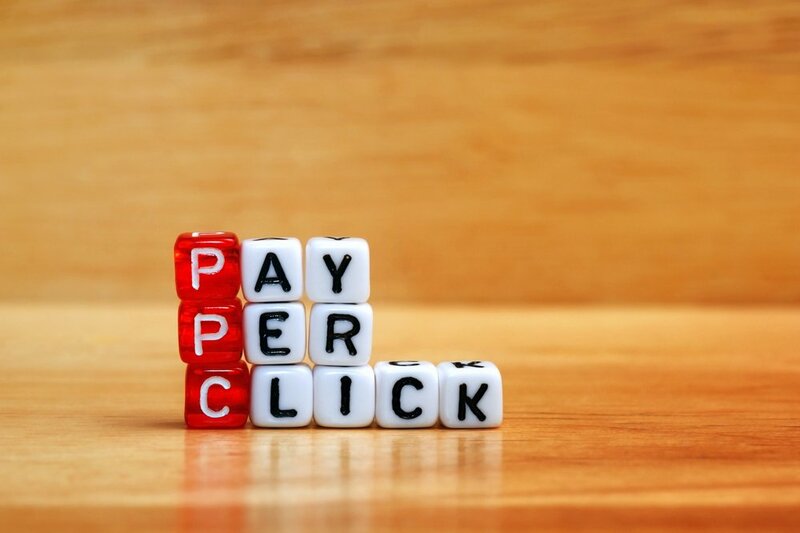 There are plenty of ways you can use these pieces of intel to hone your PPC strategy and beat your competitors. If you have any questions about the tool our support team is awaiting your questions 24/7. Happy Tracking! When I'm not writing about click fraud I switch on the television look for something good to watch...and then I'm back to writing about click fraud. Nice one. Unfortunately not for germany yet. Do you plan to release this feature for the german adwords? We will add AdSpy support for Germany as well as other EU countries in the next weeks. Stay tuned! Is it available separately from ClickCease? Nope. It is free for all ClickCease customers.